Get your expert high-quality articles on Chatswood Dental Centre published on multiple partner sites. Chatswood Dental Centre Fonolive.com, #1 Social Classifieds. Comprehensive Treatment Planning enables us to best care for your oral and general health needs. This process starts during your initial consultation, when you are required to complete a detailed patient dental and medical history form. This enables us to accurately care and accommodate your health. 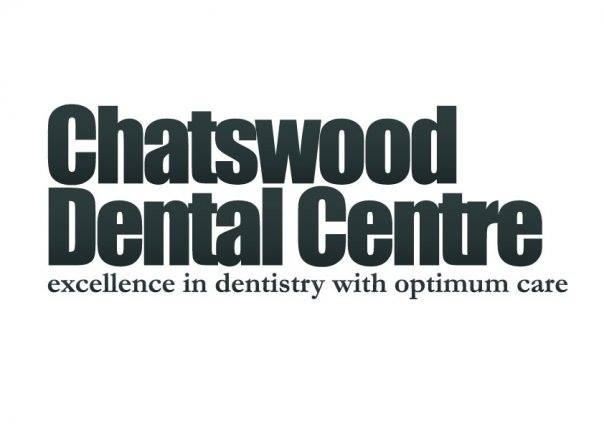 Share your Chatswood Dental Centre, Chatswood, Sydney, NSW experience.